Folk fusion has taken a new meaning with Swarathma, a Bangalore based band, who rocked the night of 3rd june, at Hard Rock CafÃ©, Bengaluru. With their quite unique sound, incorporating elements of contemporary rock and traditional music, Swarathma’s show that night at HRC went a long way in capturing the hearts of Bengaluru’s music following public. The highlight of the show was the release of the music video “Pyaasi” featuring Shubha Mudgal on vocals and Suhail Yusuf Khan of Advaita fame on sarangi, a social message to highlight the water scarcity problem affecting the country’s different regions. The song “EE-bhoomi”, sung in Kannada is already famous in the music circles for its amazing ensemble of music, as well as being one where the crowd can sing along. Accompanied by a thumping bass line and a drum beat to go with, this one song was the cherry on the cake for the awesome night’s performance. However, having listened to the other songs in the album tells you one thing: This is not a one-trick pony(speaking of ponies, the kutchi ghodi is a feature u can’t miss in a swarathma performance 🙂 ). Songs like ‘Jaana Kahan hai mujhe’ is a sentimental reflection on the dilemmas we have in life, while the rendition of ‘Sur Mera’ left one speechless with its slow kickup and intelligent fusion of indigenous percussion with the strings and the drums. 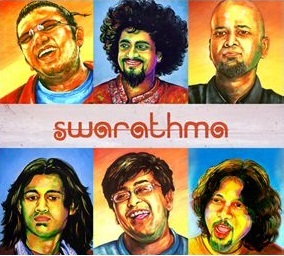 Originally formed in Mysore in 2002, Swarathma currently features Vasu Dixit on vocals, Sanjeev Nayak on violin, Varun Murali on lead guitar, Jishnu Dasgupta on bass, Pavan Kumar on percussion and backing vocals and Montry Manuel on drums. The band members come from various musical backgrounds, thus contributing to the rich texture in their music. 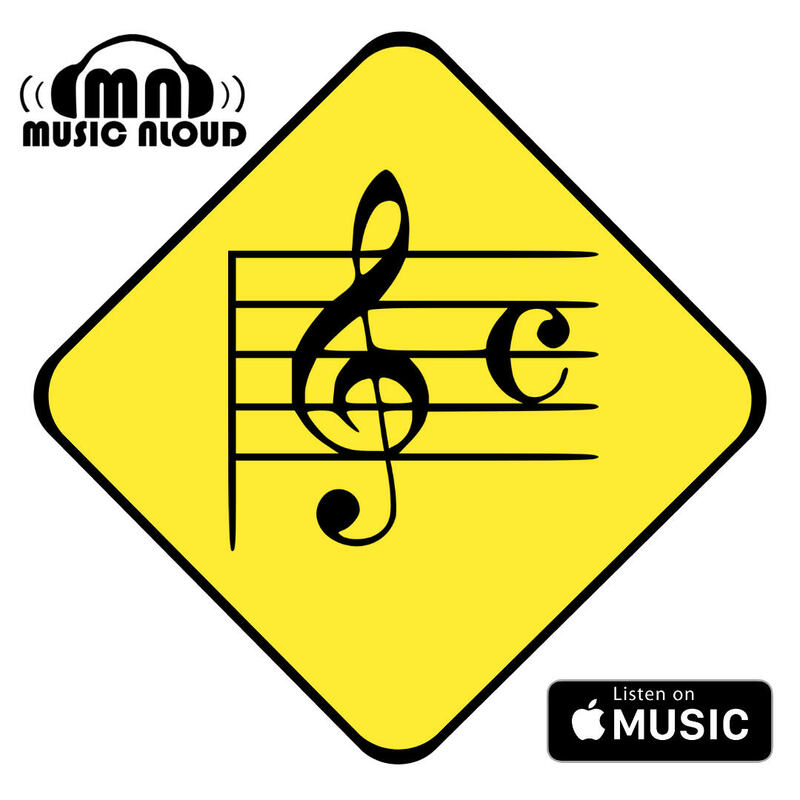 Their passion for music is evident from their backgrounds, with some of the band members sacrificing high flying corporate careers to pursue their passion for music. Vasu Dixit took a 2 year sabbatical from the band to pursue a masters in film and video communication from National Institute of Design, Ahmedabad, while Jishnu Dasgupta was already popular in B-school circles as the bassist for Bodhi Tree, the band from XLRI, and composer of songs like ‘GMD’, ‘XL ki kudiyan’ etc. The versatility of Pavan Kumar adds a lot of prowess to the band’s music. Adept at conjuring magic from various percussion instruments like Kanjira, Djembe, Ghatam and Dholak, Pavan also performed as the lead vocalist in one of their songs. Montry Manuel’s flowing drumbeats are dependable and the keen devotee of Pink Floyd and Safri Duo always never fails to miss a beat. The drum solo at the end of the HRC show was testimony to that fact. Varun’s climb to fame in a short time is an inspiration to all budding guitarists. The fact that he started playing only 5 years before was quite incredible, and amazing. Sanjeev Nayak’s virtuoso violin performance incorporates elements of Carnatic music into the band’s music. A self professed admirer of L Subramaniam and L Shankar’s violin performances, the quiet confidence with which the violinist holds the stage is a lesson for all budding musicians. Vasu Dixit hails from a family with a musical background, with his mother and elder brother Raghu Dixit already in the music circles. 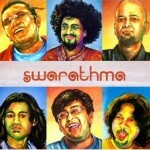 A passionate photographer and filmmaker, Vasu’s versatile vocal range and sensitive lyrics form the soul of swarathma. Other than their self titled album released under the Virgin Records label, Vasu Dixit has recently written music for a Kannada film. 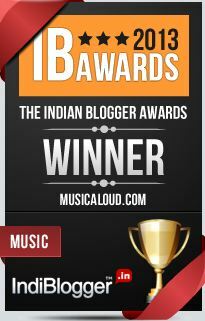 Personal favourite song: EE bhoomi!! « Coke Studio hath arrived again! !